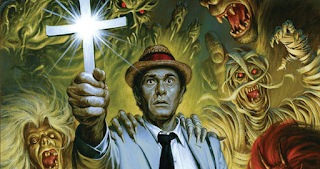 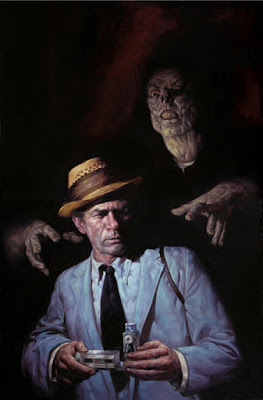 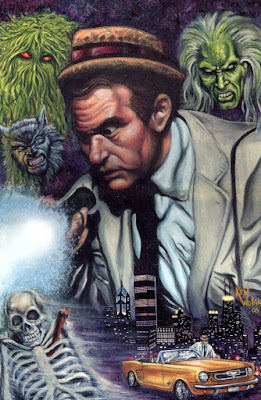 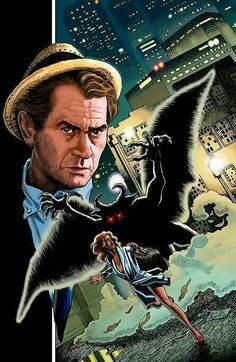 SNEAK PEEK: "Kolchak: The Night Stalker" - "The Vampire"
"Kolchak: The Night Stalker" - "The Vampire"
"...when 'Kolchak' put a stake through the heart of vampire 'Janos Skorzeny' and all his victims were cremated, that was thought to have been the end of the line for the vampire. 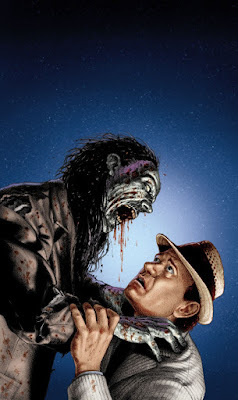 "However, one victim, a call girl named 'Catherine Rawlins' was not found and after a road crew unknowingly freed her she begins a rampage of her own and eventually makes her way to Los Angeles. "Kolchak heads for L.A. to hunt her down and tries to stop her before the 'City of Angels' becomes the city of the undead..."